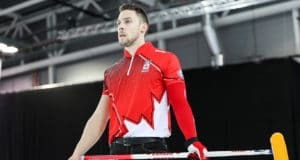 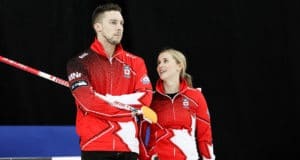 STAVANGER, Norway — Canada’s Jocelyn Peterman and Brett Gallant might have lost their final game of the round robin at the 2019 World Mixed Doubles Curling Championship, but the team still achieved a couple milestones on Thursday. 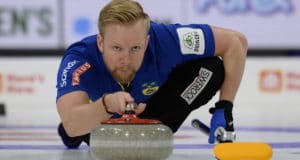 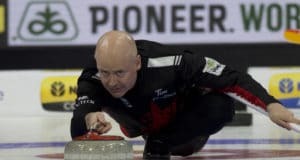 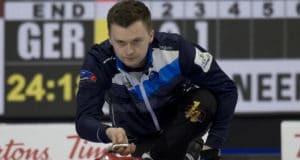 STAVANGER, Norway — It seemed like an unorthodox strategy, but Canada’s mixed doubles team allowed Sweden to steal a point in the seventh and it paved the way to a 7-6 victory on Tuesday at the 2019 World Mixed Doubles Curling Championship. 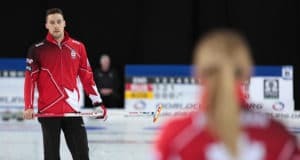 STAVANGER, Norway — Canada’s mixed doubles team remains dominant on the ice at the 2019 World Mixed Doubles Curling Championship in Norway. 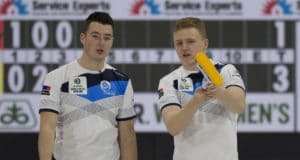 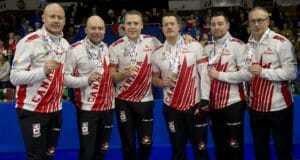 On Monday, Jocelyn Peterman and Brett Gallant defeated Belarus 9-0.